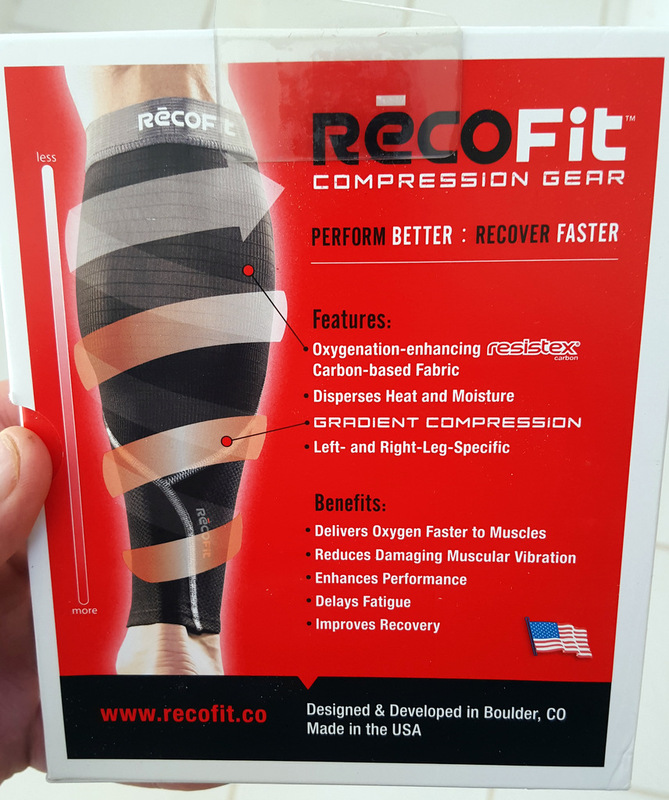 Perform Better, Recover Faster: RecoFit Compression Review and Giveaway! What's that.... compression you say? 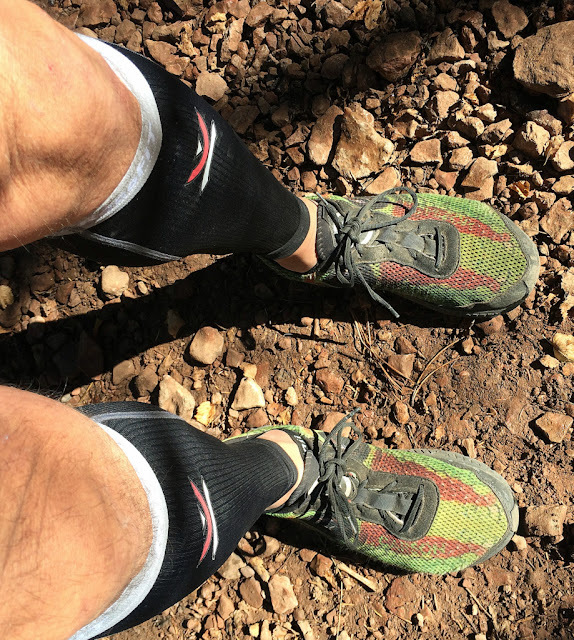 If you've been following along with my reviews, you probably remember that, as much as I have tried, I just can't run in compression socks/sleeves. I've tried running in Injinji compression as well as CEP, and I can only get so far before I have to tear them off because they drive me crazy! Don't get me wrong, I love compression for recovery though.. So... why am I trying more? Because I really want them to work! 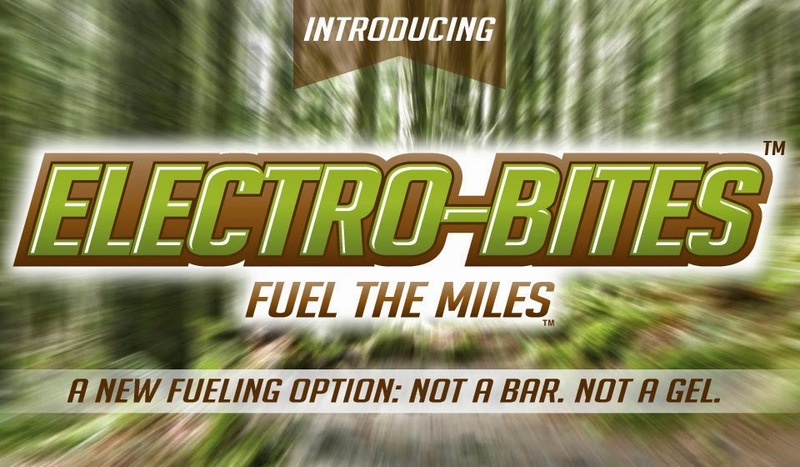 So, rewind back to October when I attended the EstesTrail Ascent 3rd Annual US Trail Running Conference, representing Fuel 100. While working at our booth, I had an opportunity to meet Susan Eastman Walton, the owner/founder of RecoFit. So, we chatted a little bit about her company, and I relayed to her my woes of never being able to keep any kind of compression on while running. She explained to my how different her RecoFit calf sleeves were. 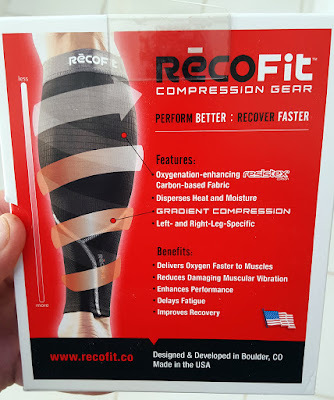 What I learned is, RecoFit utilizes a unique carbon-based fabric in the calf areas that provide gradient compression, help muscles warm up and oxygenate faster, and of course reduce muscle vibration. 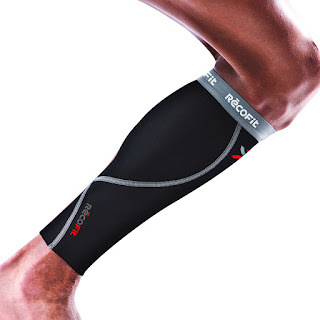 They certainly looked different than most compression sleeves I had looked at. Those usually look like tight socks... these had a very unique feel, and I like the anatomical design. So, I was persuaded to give these a try. Susan helped me find the right size and sent me on my way. I admit I was cautiously optimistic after getting home from the Conference. 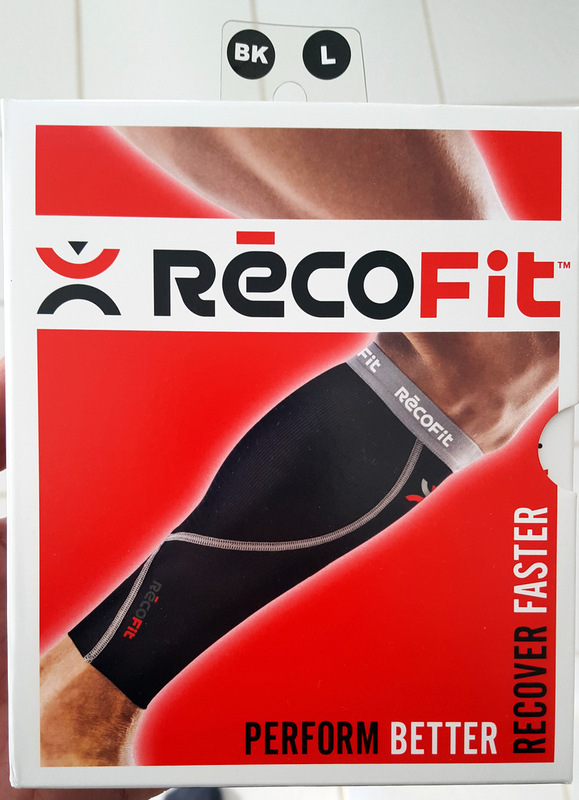 What I noticed right away with the RecoFit sleeves was how light weight and cool they felt. Not constricting, but certainly providing a really nice snug compression feel. 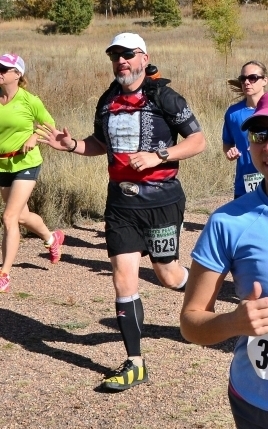 They felt great to wear, so I took them out on the trail... after passing mile 2 I was so stoked... rather than giving me that claustrophobic constricting feeling that caused me to rip off other compression during a run.. they gave a really nice feeling that just kept getting better until I kind of forgot I had them on! I remember getting back from the run and messaging Susan in all caps.. "I CAN RUN IN THESE!" I was so excited. 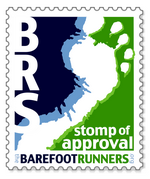 Since that time I wear these on just about every run, and certainly every long run. 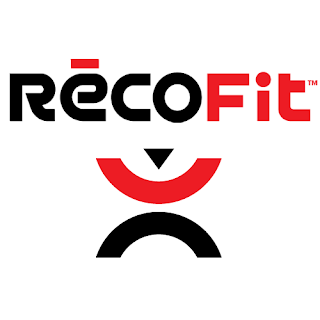 Can't say enough good things about the quality, design and performance from RecoFit! Also, Susan has not only provided a pair of calf sleeves for me to give away, but has also set up a 15% off discount code for all of you. You can use the code "barefoot" for 15% off which is good until April 8, 2016!! So, if you don't win below, make sure you grab some..... they really do rock. Ok... let's give a pair away! Use the Rafflecopter thing-a-majig below to earn entries into the random drawing for a pair of RecoFit Calf Compression Sleeves. 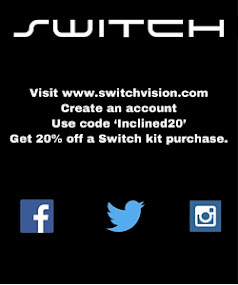 And be sure to "like" Recofit on Facebook... that would be awesome (but not required). This contest is open to residents of the US only and will run until 10PM MST, March 23rd, 2016. So enter early and often! Thanks again for tuning in.... have a great week! NEW!! 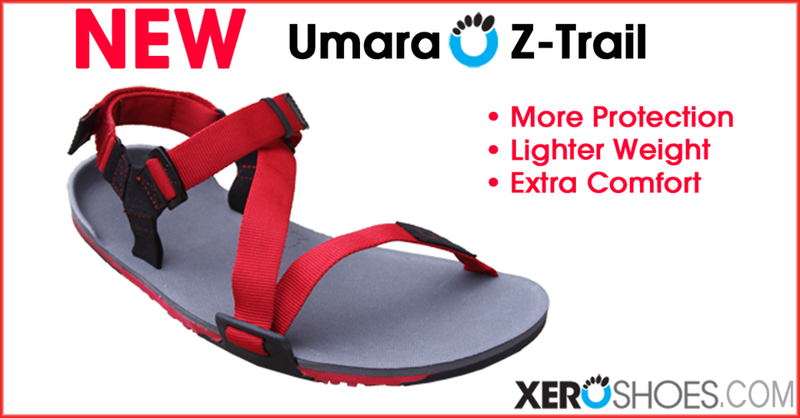 Umara Z-Trail from Xeroshoes!!! Quick look, and a chance to win! WOW! Yes... I can't help it. I am excited for the just announced launch of the new Umara Z-Trail from Xeroshoes! 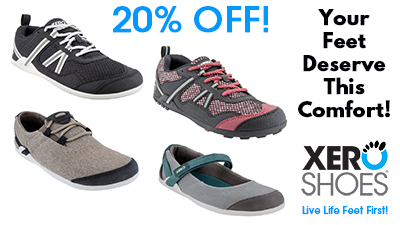 Just about a year ago, Xeroshoes launched a totally new sandal in the Z-Trek, and I had a quick look at them HERE. Well, a year later brings on the unveiling of the all new Umara Z-Trail. So what is the difference? Well, for one, the newly design sole is really light! 5.4 oz, versus 6.5 oz on the Z-Trek, but the composition really makes them feel much lighter. What surprises me is that the Z-Trails sport a 10mm stack height, versus the 5.5mm of the Z-Treks, but at over an ounce lighter! 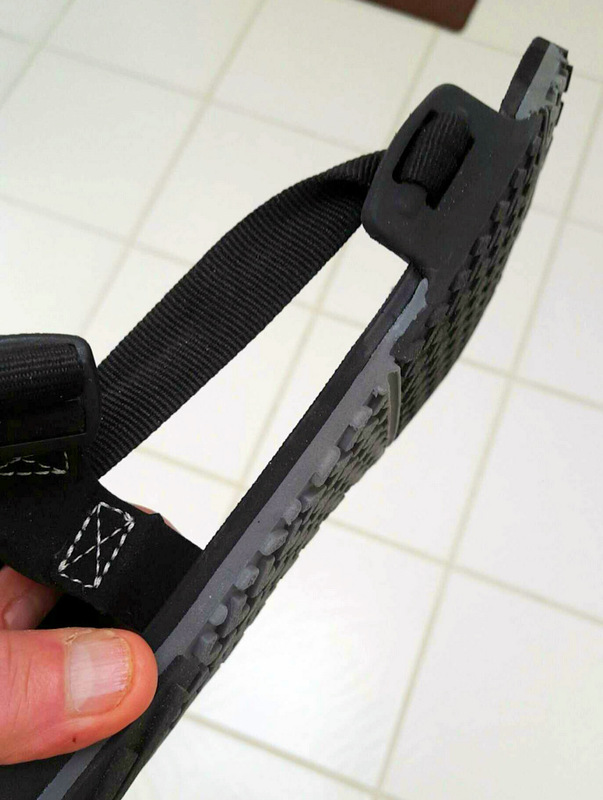 The new tread is comprised of 3 unique layers... the light gray in this pic is the new Trail Foam, designed to give the Z-Trails more protection for trails. Light weight and just enough cushion. 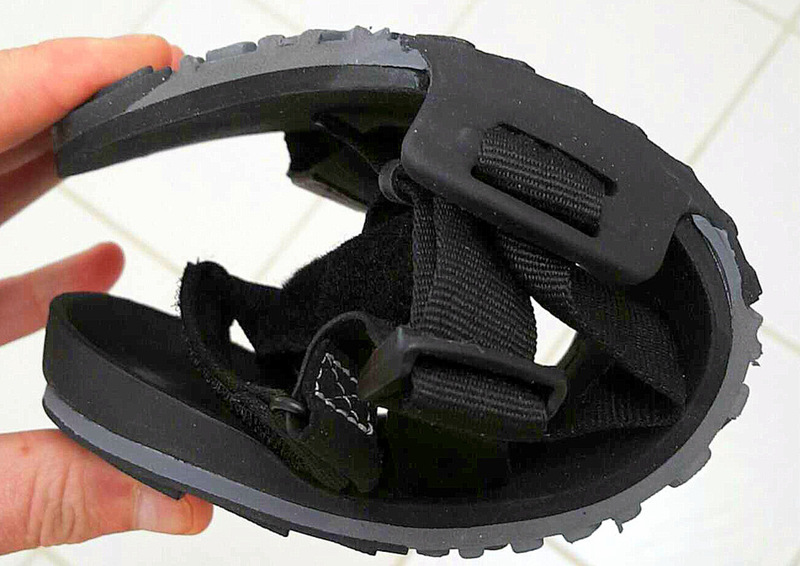 The dark rubber on the bottoms at the abrasion points is the standard Feel True rubber found on the Z-Treks and other Xeroshoes sandals. 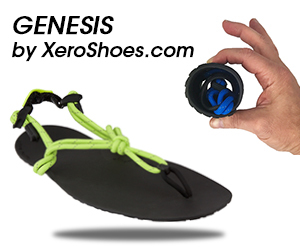 This is the super durable rubber that gives Xeroshoes their 5,000 mile warranty! 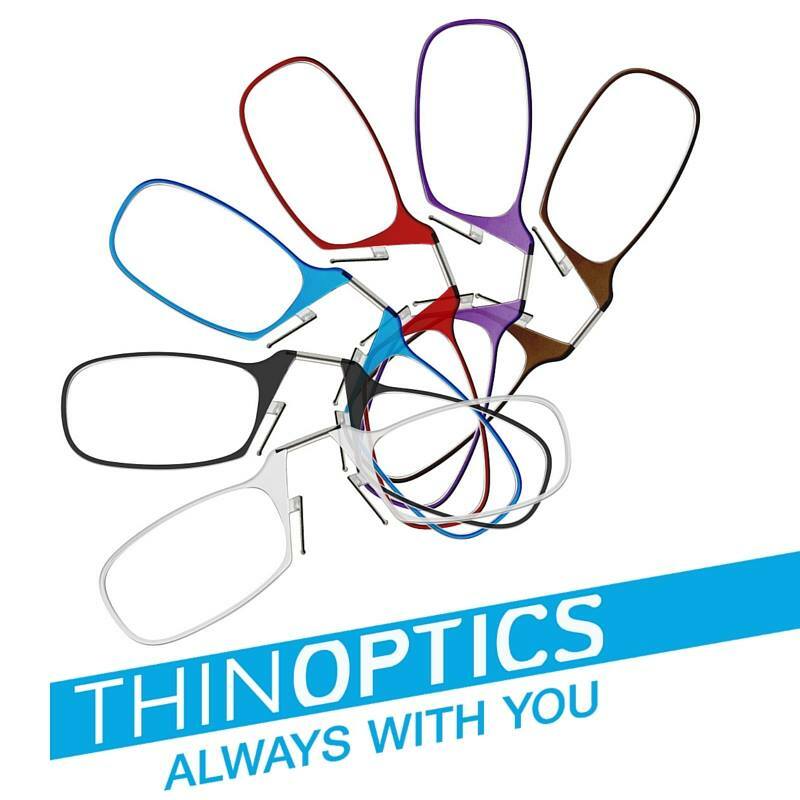 Finally, the top is comprised of a Bare Foam layer which is a thin layer, that adds just a tiny bit of cushion and makes these incredibly comfortable! And at 10mm, the Z-Trails are still really flexible. 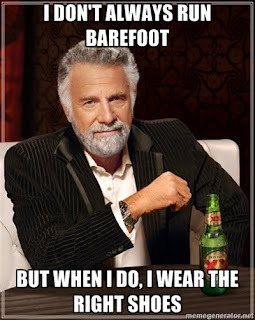 As a trail runner, I love the feel of these sandals! 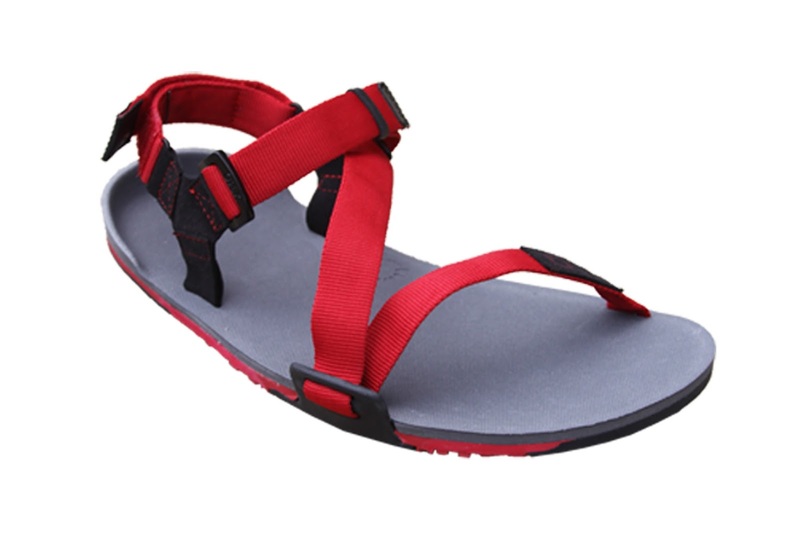 I like a little more protection, but not at the cost of ground feel and flexibility, and the Z-Trails seem to have found this great balance in a light weight and comfy sandal. I've only had a chance to run a few times in these (just got them ahead of the launch), but I think there are some great features that I noticed right away. Of course, the Z styled strapping system is really great, especially for those of you that want to avoid anything in between your toes. I was able to dial in the fit pretty quickly, and they feel very stable when running. 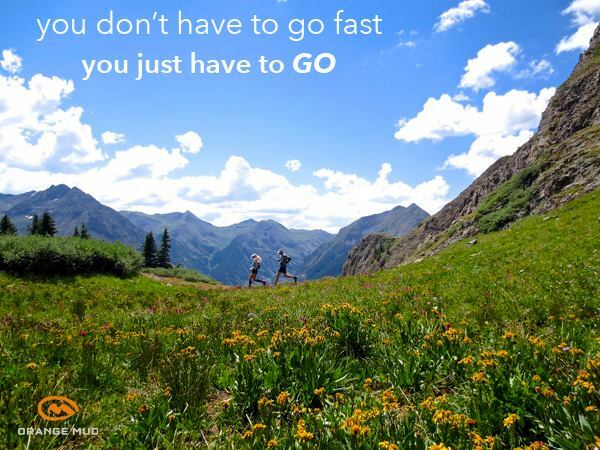 And they aren't just for running! 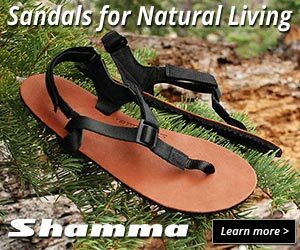 These are being touted as the "Ultimate" sport sandal, and I think that title is earned. While I look forward to running in these, I am also seeing these as my go to footwear all summer long... biking, hiking, just being out and about.. good stuff. Anyway... enough from me. Check out the video below from Steven Sashen and let him tell you about the Z-Trails as well. AND... be sure to go to the Z-Trail launch site (click HERE) and sign up on the VIP list, and enter to win as well... the more entries, the lower the promotional sale price will be! The list price on these will be $79.95, which for the quality and design you get, is a great price. But I look forward to the sale price to be announced March 11th when they go on sale (March 10th for VIP members). Anyway, check it out and let me know if you have any questions about the Umara Z-Trail!